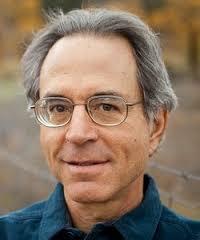 Rick Strassman MD performed the first new human studies with psychedelic drugs in the US in over 20 years. His research involved the powerful naturally-occurring compound, DMT – N,N-dimethyltryptamine. 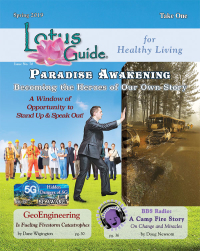 Led to this substance through his earlier study of the pineal gland as a potential biological locus for spiritual experiences, he administered several hundred doses of DMT to approximately 60 volunteers between 1990 and 1995. He wrote about this research in the popular book, DMT: The Spirit Molecule, which has sold over 100,000 copies, has been translated into 12 languages, and is now available as an audio-book. It also inspired an independent documentary by the same name, picked up by Warner Bros distributing in Fall, 2011. With three distinguished collaborators, he co-authored Inner Paths to Outer Space, which looks more carefully at the common "other worlds" experience that volunteers frequently reported during his research. 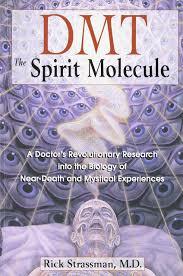 You may purchase DMT: The Spirit Molecule, and Inner Paths to Outer Space directly from the author on this site. Dr. Strassman does his best to answer every e-mail sent to him, so please feel free to make contact.